The clamor over the 2014 All-Star game at Target Field in Minnesota roused up memories of New York Mets Hall of Famer Ed Kranepool’s selection to the 1965 All-Star Game at Metropolitan Stadium. Only 20 years old, Kranepool was the youngest member of a National League squad that featured Willie Mays, Hank Aaron, Roberto Clemente and Sandy Koufax. “That was a tremendous feat for myself, I was only 20 when I made the All-Star team,” Kranepool recalled. 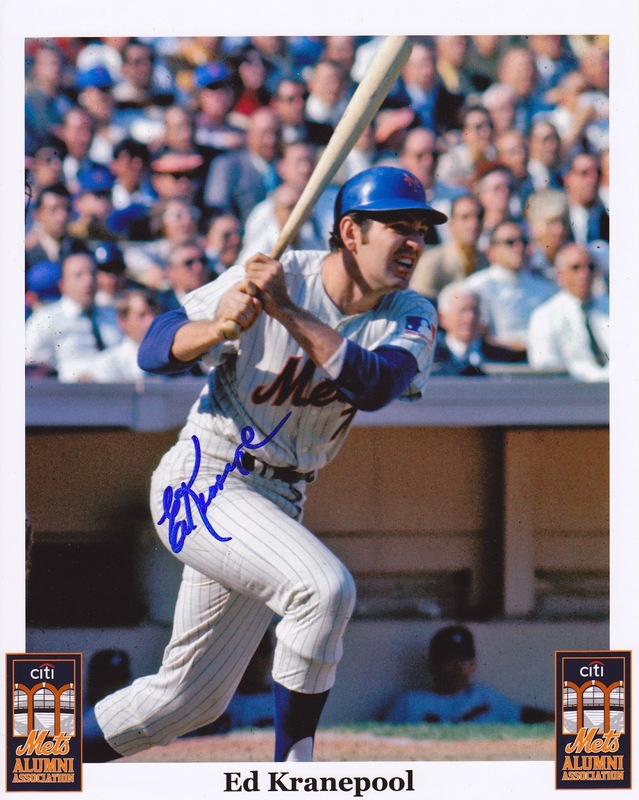 As excited that Kranepool was to be representing the Mets in Minnesota, he would have enjoyed it more if Philadelphia Phillies manager Gene Mauch would have called Kranepool’s number off of the bench. Kranepool's ill-feelings towards Mauch lingered well past the All-Star Game. He tried to take it out on Mauch's teams every time they squared off. "I held a grudge against Gene Mauch my whole career," he said. "Every time I played him, I wanted to beat him, because I didn't play and I wanted to play." While he acknowledges that the managers of the All-Star teams have been more aware about getting everyone involved in the mid-summer classic; however, he still thinks the game can stand a few minor adjustments. Kranepool explains in the video below how Casey Stengel notified him of being selected to the 1965 All-Star team, and his thoughts on the All-Star voting process.